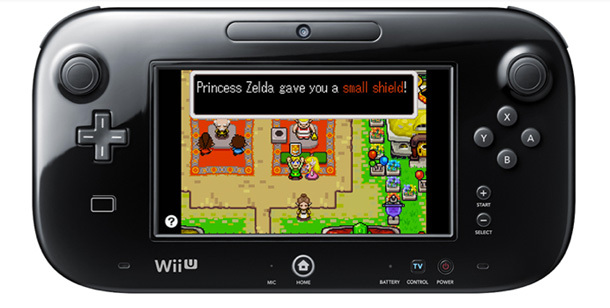 The Legend of Zelda: The Minish Cap will be coming to the Wii U Virtual Console on May 29 in Europe. 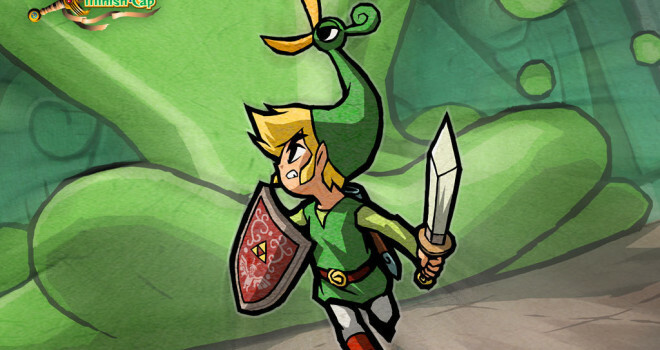 We have yet to get an official confirmation for a North American release date, but it has been confirmed on the North American Nintendo Website that we will get it in time. I don’t think it will take too long since Europe is getting it so soon. 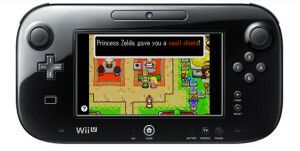 If you never had the chance to play this Zelda installment, will you be picking it up for the Wii U?